Nowadays many people use mobile devices, for that reason it is important to optimize your websites for it. More devices imply more bugs and a bigger test effort. To address this topic effectively you should execute your automated tests also on mobile devices. To keep the effort low it is a good idea to use the framework Selendroid for Android devices and ios-driver for iOS devices. Selendroid is a test automation framework which drives off the UI of Android mobile web. 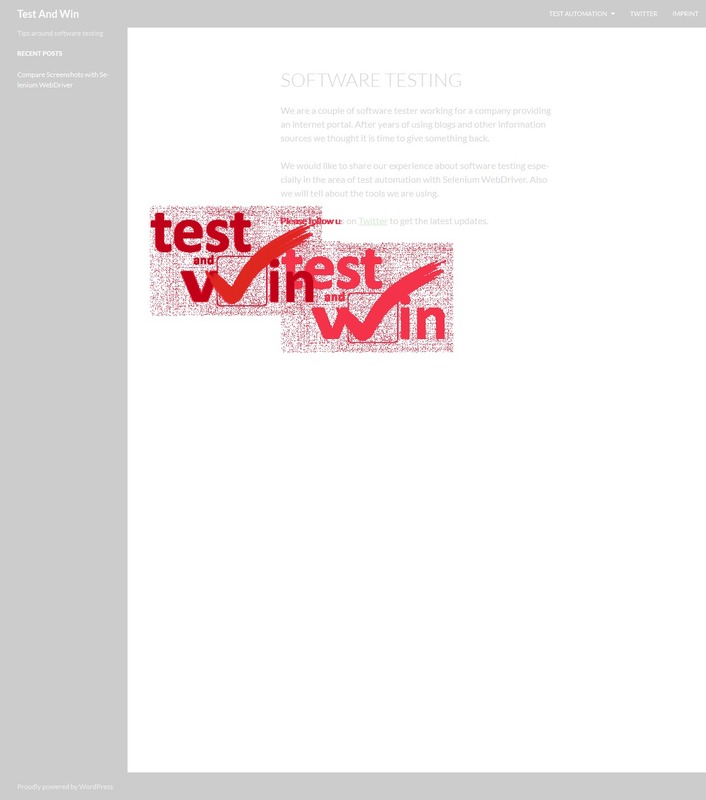 As the Selendroid tests are written using Selenium, it is possible to use the same tests for desktop and mobile devices web tests. Ios-driver works with Selenium in the same way as Selendroid. In this post we explain how to work with Selendroid. Ios-driver follows later. To prepare your system for testing websites on mobile devices, you have to install and configure some programs. First you have to install Java SDK and to set the JAVA_HOME variable. After that you have to get the latest version of the Android SDK standalone. Please follow the steps on the Android website (http://developer.android.com/sdk/index.html) to install it and set the ANDROID_HOME variable. Now it is time to get the actual selendroid-standalone.jar from the Selendroid website (http://selendroid.io/). If you want to run the tests on a Selenium grid you have to prepare the grid node in the same way. Selendroid can be used on emulators and on real devices. If you want to test on a real device you have to connect your devices with your local system or with the Selenium grid node system. For Samsung devices you should install Samsung Kies because it contains a special driver for your Samsung device (http://www.samsung.com/de/support/usefulsoftware/KIES/). First activate the developer tools on your Android device and enable USB debugging. Connect your device with your computer via USB (connect devices without a cable did not work for us with Selenium). After that change the connection from your devices from mtp to ptp. Now you are ready to test on your device. Open your command line or shell on your computer. To start Selendroid enter java -jar selendroid-standalone-0.14.0-with-dependencies.jar (you can change the port with parameter -port <portnummer>). java -cp "libs/selendroid-grid-plugin-0.14.0.jar:libs/selendroid-standalone-0.14.0-with-dependencies.jar:libs/selenium-server-standalone-2.43.1.jar" org.openqa.grid.selenium.GridLauncher -capabilityMatcher io.selendroid.grid.SelendroidCapabilityMatcher -role hub > $LOG_DIR/$APP_NAME-console.log. After you have prepared your system, you must configure your test to run your tests on Android devices. Selendroid can be integrated as a node into the Selenium Grid, so you need two different configuration for local and grid. First you have to add the actual selendroid.jar to your project. You can download it from Maven central (http://search.maven.org/#search|ga|1|selendroid). Than you have to set capabilities and driver for Android. The following code snippet shows a Selendroid test example. You can use the same test for desktop browser if you configure the capabilities accordingly for a desktop browser.